Do 你 think Yukirin will be a good center? If 你 could only follow one which one would 你 choose? 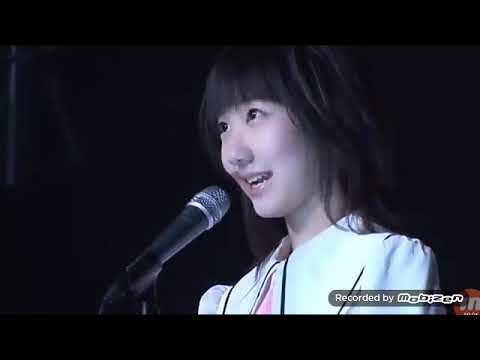 Yukirin with long 或者 short hair? What's your 最喜爱的 song from Shortcake? Which Election Poster do 你 like the best? When did Yukirin get a twitter?